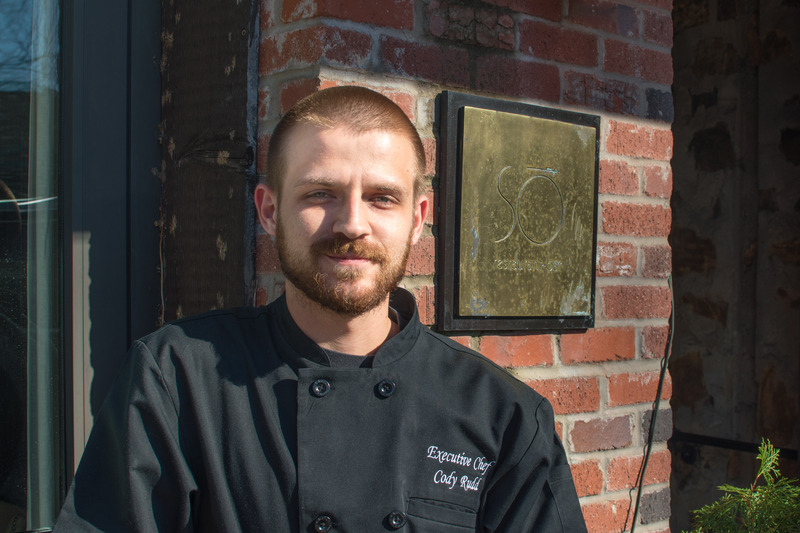 It’s a rare thing when a successful, beloved restaurant with a steady stream of regulars hands over the reins to a 23-year-old upstart chef who was working at Burger King just five years ago. Even more rare is when that move works handsomely, resulting in a menu brimming with quality and a level of worthy buzz that has people excitedly talking. And yet, that’s what we have with new executive chef Cody Rudd at So Restaurant in Hillcrest. Rudd was working at Burger King while taking courses at Pulaski Tech’s culinary school, but quickly left that job to work under Stephen Burrow, who was at Forty Two at the Clinton Presidential Center. A tireless worker, Rudd held that job while also working in turn at 1620 Savoy and at So Restaurant as a sous chef under Casey Copeland. Rudd made enough of an impression during his first stint at So Restaurant that owner Jeannie Smith hired him when Copeland departed for The Avenue in Hot Springs. Rudd quickly learned that being an executive chef doesn’t mean you can change everything, especially at an established restaurant. Rudd started as So Restaurant’s executive chef in November, in the middle of the busiest season for the establishment. After getting through the crush, Rudd began working on making the menu his own. 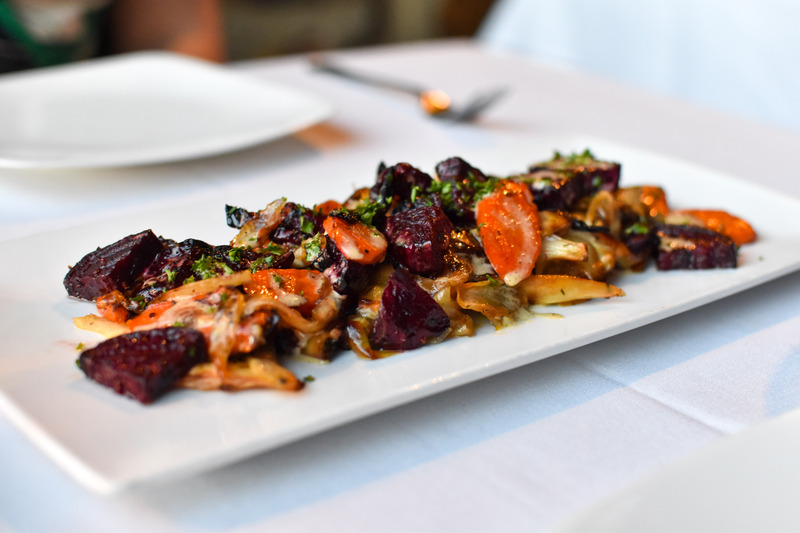 The change to highlighting simple, fundamental flavors is apparent; his roasted root vegetable appetizer is a gorgeous celebration of natural flavors and presentation. Rudd says making updates to classic dishes is his favorite technique. Of course, you can’t be a chef at So Restaurant without addressing wine. The restaurant has one of the best wine collections in town and has been honored by Wine Spectator for its wine list every year since 2011. That means Rudd has to keep wine in mind with every dish he creates, a challenge he says he has found enjoyable. Rudd and his team now put out a special wine dinner on the last Tuesday of every month to highlight a particular vineyard and allow staff to flex their creative muscles. Rudd is extremely proud of his team, going out of his way to point out which dishes on the menu individuals in his kitchen helped shape. There’s no doubt that Rudd can cook with a talent beyond his years, but it’s his fierce devotion to those who work for him that really show just how mature he is.